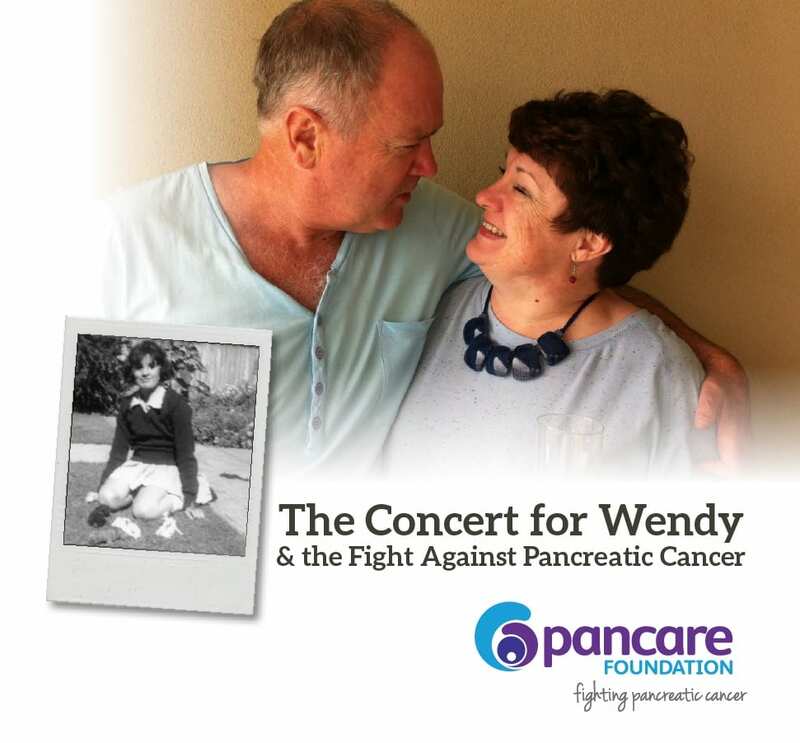 On October 28th next year, The Last Post Magazine and Pancare Foundation are joining forces to stage The Concert for Wendy and the Fight Against Pancreatic Cancer. The concert will be staged at Mitcham Memorial Gardens, South Australia. In the meantime, TLP will be hosting a number of other fundraising events, stay tuned! We will keep you posted here, Facebook and the TLP eNews. (Are you a member of TLP eNews? If not please join here to receive our updates). A Journey of Love – Read our editor Greg’s intimate account of his late wife’s fight against pancreatic cancer.